On the launch of the 13th Provincial Competitiveness Index (PCI) report held last March in Hanoi, Dr Vu Tien Loc, President of Vietnam Chamber of Commerce and Industry (VCCI) spoke highly of Quang Ninh as a leading province in the reform effort and outstanding initiatives to bring high economic efficiency. Quang Ninh is one of the models of robust reform in serving people and businesses and inspiring other localities to work harder in this regard. By adopting new approaches and working together, VCCI and Quang Ninh have produced much benefit for the business community. 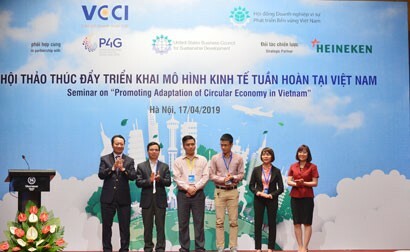 It can be said that VCCI and Quang Ninh have been working closely since 2016 when VCCI held a conference to implement Resolution 35/NQ-CP issued on May 16, 2016 by the Government on supporting and developing the businesses until 2020. Within the framework of the conference, VCCI signed a contract of commitments with Quang Ninh People's Committee in support of the provincial enterprise development by 2020. Dr Vu Tien Loc, President of VCCI, said that the start-up environment needs the support of the government through reforms and innovation in the political system to serve the development of the country. 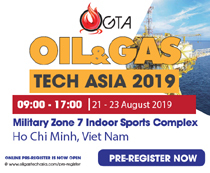 He shared that, for many years, Quang Ninh has been one of the provinces that always identify enterprises as a key component of socio-economic development, and focus on improving the business investment environment to attract maximum resources from the society. Adopting the motto "Let the people and business community evaluate the business investment environment", the province has been repeatedly ranked Top 5 on the provincial competitiveness index for many years. Speaking about the reform programmes of Quang Ninh province, Mr Vu Tien Loc said that the reform of Quang Ninh is synchronous and creative and leading other localities in this regard. 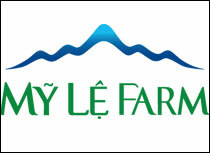 Quang Ninh is seen as a nursery for the reform of management models and this will be a successful lesson that can be replicated to other provinces: setting up public administrative centres, the Investment Promotion Agency (IPA); unifying some state management positions; removing the difficulties and seeking solutions to support the business community. This has created incentives for businesses to put all their energy into investment, production, and business operation. 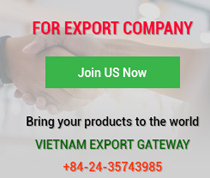 Quang Ninh Province always recognises and appreciates the dedication of the business community and businessmen to the local development in the past time. To achieve that result, the province has been implementing many solutions and received the active supports of VCCI. 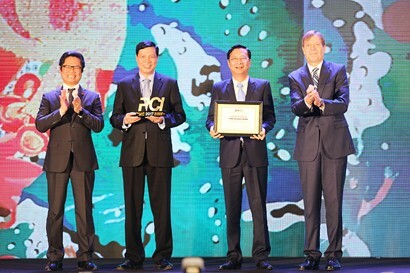 As a result, the investment, business and provincial competitiveness (PCI) of Quang Ninh province has been fundamentally upgraded, helping Quang Ninh to gain the first place in the PCI report 2017. 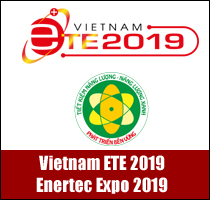 Aware of the difficulties and challenges, Quang Ninh province has always identified the development of enterprises as the driving force for socio-economic development of the province. 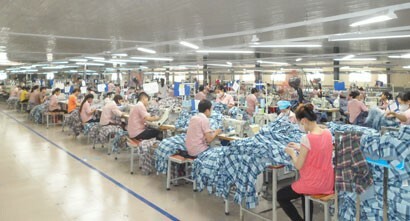 Quang Ninh province will continue to accelerate the implementation of the Resolution 19 dated April 28, 2016 of the Government on major tasks and solutions to improve the business environment and enhance the national competitiveness and the Resolution 35 on May16, 2016 by the Government on supporting and developing enterprises by 2020. The province also encourages enterprises to participate in conferences, seminars and training to deploy solutions to improve provincial competitiveness under programmes organised by VCCI. Besides, the province supports training in soft skills in management and technology to improve competitiveness of enterprises. In the opposite direction, with the role of promoting and consulting policies and attracting investment experiences, annually, VCCI and Quang Ninh collaborate to analyze and assess the strengths and limitations of the investment and business environment and the quality of the management of the Quang Ninh government to consult specific solutions. Besides, two parties exchange information and share experiences to improve the business environment of other localities and give advice on effective implementation of surveys, analysis, assessments, and reports on Department and District Competitiveness Index (DDCI). VCCI has consulted on measures to improve the competitiveness of enterprises in the province, especially small and medium ones; coordinated the formulation and implementation of programmes and projects to improve competitiveness of enterprises and capacity of business associations. Every year, VCCI jointly organises conferences of dialogues and meetings with enterprises in the locality to gather information on their difficulties and problems in order to find solutions timely for more a favourable business and investment environment. 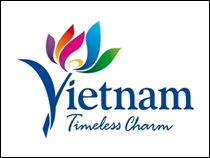 VCCI also organises effective implementation of domestic and foreign investment promotion programmes and connects Quang Ninh with investors to explore and invest in the province; help Quang Ninh province to build a collaboration channel for foreign investment organisations, foreign business associations in Vietnam, and financial institutions such as WB, IMF, etc. VCCI also assists Quang Ninh to carry out the propaganda and activities to promote the province to the local and foreign business community and international organisations, to introduce the economic potentials, development prospects, investment, trade and tourism of Quang Ninh province on websites and journals of the Vietnam Chamber of Commerce and Industry, and link this to the websites of some international organisations. With the efforts and determination of both sides, in 2017, Quang Ninh gained the first place in the PCI ranking 2017, with the total points reaching 70.69 points (an increase of 5.19 points compared to that of 2016. The province has been listed in Top 5 provinces and cities by economic governance in five straight years. Since the base index was adopted for comparison in 2006, Quang Ninh was the only in Top 5 localities to gain high scores in economic governance in three straight years. It also proves the success story of the cooperation between VCCI and localities during its history of 55 years of development.